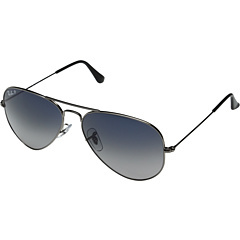 These Ray-Ban® aviator sunglasses are a stone cold, original classic. 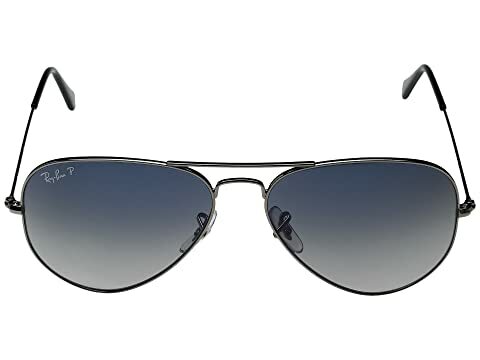 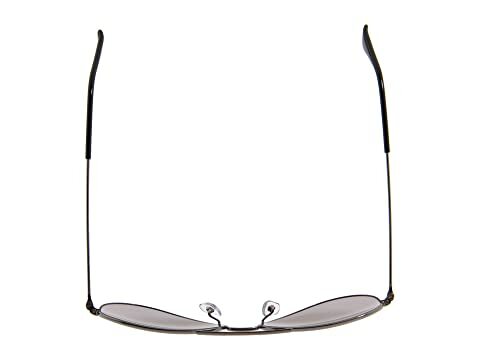 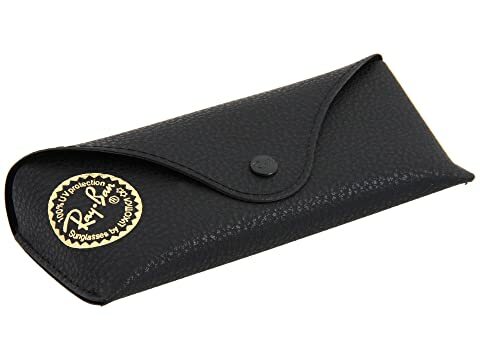 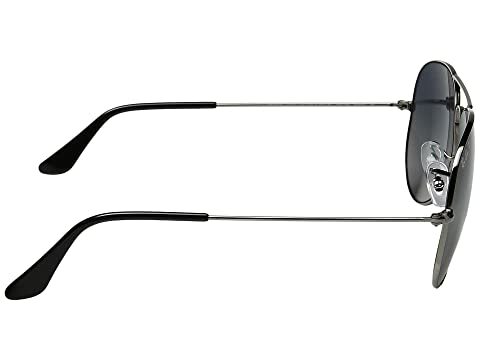 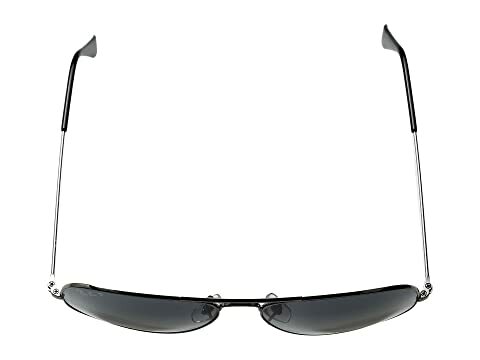 Metal aviator-style frames with plastic arm tips. 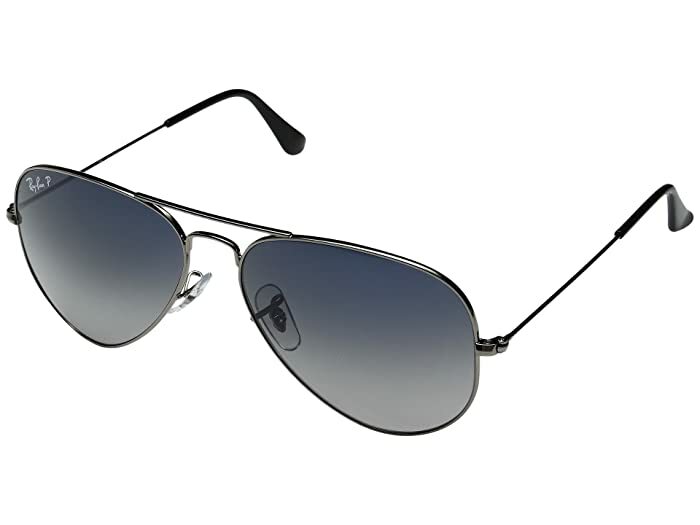 Polarized crystal lenses offer 100% UV protection and eliminate distracting glare, reducing the brightness of shiny surfaces.